MGA Entertainment Inc. was dealt a knock-out legal punch late Wednesday when a federal judge ordered the company to stop making the doe-eyed, pouty-lipped Bratz dolls it’s been selling since 2001. Competitors go up against each other every day, but it’s rare for a court to order a company’s products off the shelf, legal experts said. The ruling came after a jury found in August that the Bratz creator developed the idea while working at Mattel, maker of the iconic Barbie doll. After a four-year legal battle, the jury awarded Mattel up to $100 million in damages for breach of contract and copyright infringement. Mr Narducci warned that girls were effectively being trained to become sexual objects. He said: “The use of sexual imagery is now more pervasive than before and it does give a very disturbing perspective on girls and young women. 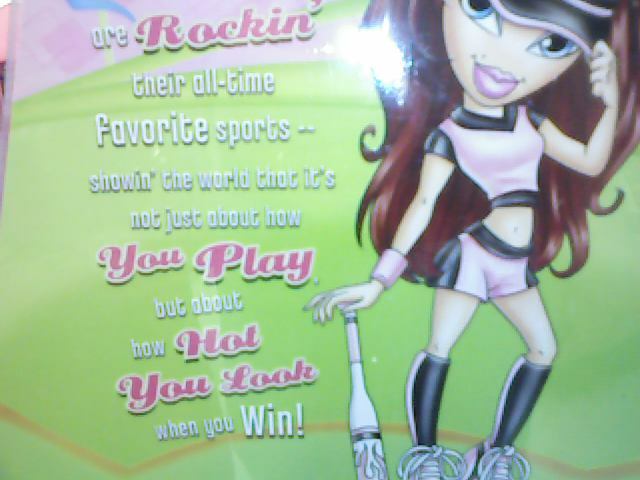 I’ve written before about my disenchantment with Bratz, but the following items take the cake. What a lovely message for little girls everywhere. An activist group (which I’ll be joining) called Dads & Daughters organized a letter-writing campaign to scrap the dolls. We asked Hasbro executives to imagine encouraging their own six-year-old daughters and grand-daughters to engage in developmentally unhealthy behaviour … It appears they did that, and then made the right decision for their families, our families, and the company. Well done. Now, if they could just do something about Bratz. Here’s a Valentine my 6-year-old daughter received today. Sigh. As I noted earlier, I find something objectionable in giving my daughter a doll with a visible midriff. 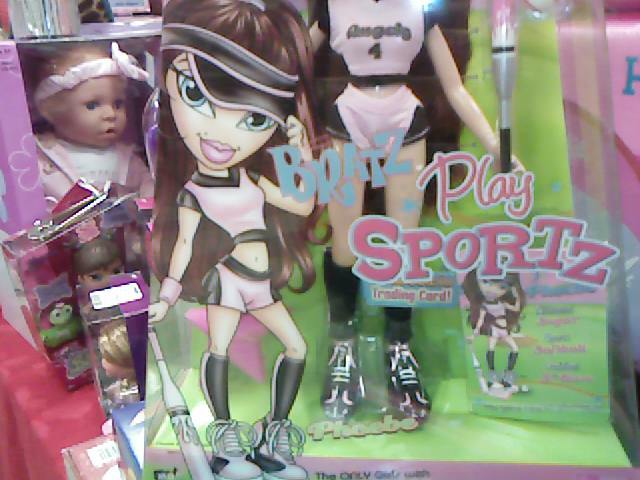 The whole Bratz world continues a disquieting trend: The sexification of kids. Apparently, not all parents agree with me.